Divorce is never an easy thing to go through, no matter how amicable it might seem. 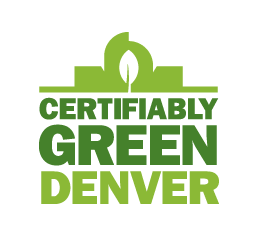 However, you can make the proceedings easier to deal with if you take the time for planning your Colorado divorce. Here are some ways you can prepare for a divorce and make sure your best interests are taken care of during the legal proceedings that take place. No one plans to get divorced, but there are ways you can prepare for a pending divorce if your marriage breaks up. The better prepared you are, the easier the legal proceedings should go. Find out all the information you can on divorce in Colorado. Learn which documents you need to submit to court, what the deadlines are for divorce proceedings, and get the information you need to protect yourself financially. Also, if you have children, make sure you know your rights when it comes to custody matters for your children. You can make a consultation appointment with a divorce lawyer. This consultation can offer you valuable information. You can choose to have an attorney represent you on your divorce proceedings or you can hire an attorney on a limited basis. An experienced divorce attorney can advice you on the best way to represent and protect yourself during a divorce. Carefully read orders and notices from the court. You will want to go through everything to do with your legal proceedings. Make sure your legal filings have been carefully, and correctly, prepared. Know the deadlines for filings and make sure they get done on time to avoid other potential issues. Get your documents ready so you will have them when they are needed. The first one you will probably need is a financial disclosure. There will be other documents you will need to file, especially if you are the pursuing the divorce from your spouse. 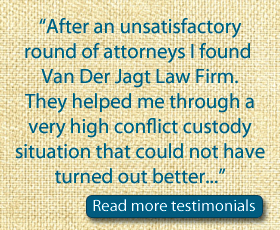 A family law attorney can tell you everything you will need to do and when. Seek out their advice so you don’t forget anything.